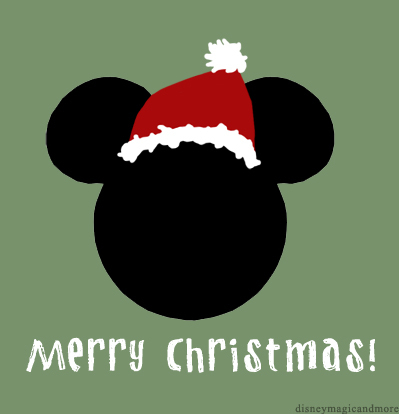 Disney Magic and More: Happy Holidays! Happy Holidays to all of our lovely followers! I hope your winter has been warm, cozy, and full of family, friends, and good food. Follow Joel and Megan as they make their way through the right history of Disney. Check the Podcast Archive below for an episode on every Disney movie, and Pixar movie released so far. As well as special bonus episodes on live action Disney movies as well as Disney sequels. We post a new podcast every week and a roundup of cool Disney stuff on Sundays! Look for more fun Disney content in the next few months. Disclaimer: We have no affiliation to Disney. The opinions stated here are our own.